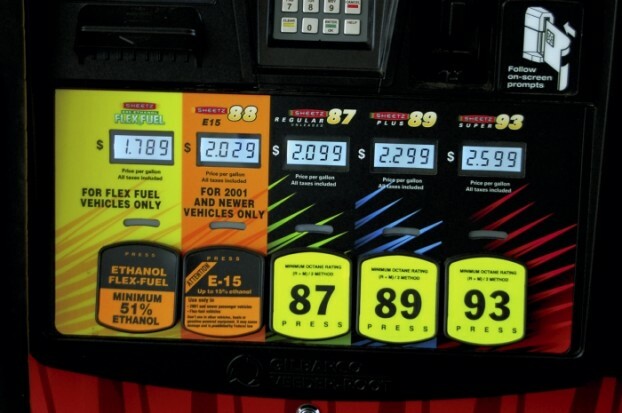 E85 is 85% ethanol although if your pulling up to a local gas station the ethanol content can very drastically from around 6% to 85%. Now that is a huge percentage difference but its best to understand how to know what fuel you should or shouldn’t get. 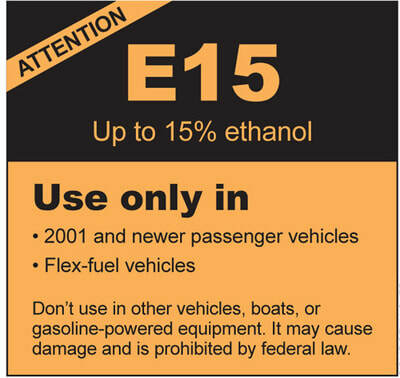 The E15 pump that we only have one station around my area that has is the very lowest as stated on the photo below of what you would see at the gas station is Up to 15% meaning that there wont be anything higher than 15% which for a person trying to use e85 is quit useless. However the e85 pump will very from 51-83% as advertised. But I’m sure your wondering so why is the percentage so important ? 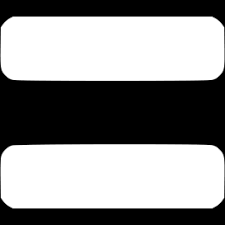 So the higher the content the higher the octane. The octane rating of E15 (15% ethanol) is 88 where as the octane of E85 (85% ethanol) is 108 octane. So the higher the octane the safer it is to make more boost and get more aggressive with ignition timing. Many tuners I have spoken with state that after 70% ethanol content no more ignition timing is added. So you wont be loosing significant power from 70%-85% ethanol content. Now going on to explaining flex fuel sensors. 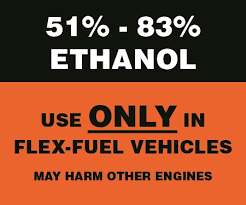 Flex fuel sensors give you the ability to monitor ethanol percentage along with most people use them to allow the engine computer to know the ethanol content so that the computer can be tuned to make adjustment according to the ethanol content. Along with having the ability if necessary to run gasoline when you would like. (NOTE) when adding gas on top of your E85 fuel does drastically change the percentage so just keep that in mind when you do put gasoline in your vehicle when you are running higher boost than safe on the highest octane gasoline that you put in the car.